The starter in the car plays almost the main role. The starter is a DC motor has four poles and four brushes, excited by permanent magnets. In addition, it has a planetary gear, a roller clutch, two-winding (retraction and retention) of the traction relay. When you install a car alarm on the car on the starter set lock relay starter. It automatically disconnects the circuit after starting the engine. This prevents the starter on an already running engine and leads to increased lifespan.Scheme of work starter consists of a capacitor (9 PCs), semiconductors (16 PCs), resistors (13 PCs). It connects to the vehicle housing (1 output), with the output of the ignition coil (2 pin), with a coil of additional relay to the starter (3) phase generator or tachometer (4 output) " + " of the battery (terminal 6). Relay measures the frequency of sensor pulses and disables the starter when a certain value of this frequency. Blocking relay starter (passive blocking of the engine) is activated within the programmed time after turning off the ignition. Usually, the alarm, and with it the blocking relay starter, is automatically turned off remotely. To do this, each set of car alarm devices attached to the switch in the remote form with the necessary for programming the buttons. 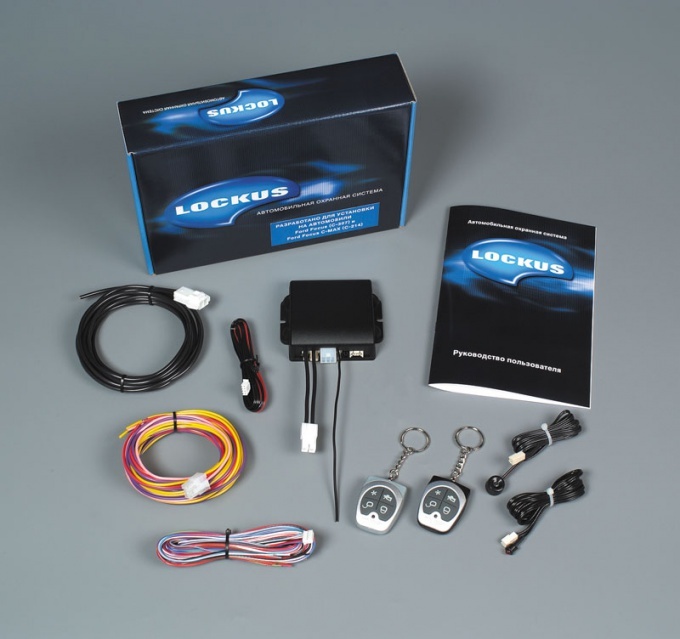 However, the loss of the keychain transmitter can be manually operated to lock the starter of the car. You need to know where a push-button switch car alarm that is certainly installed inside each car. Insert the key into the ignition, turn it to "ignition". Immediately press button switch car alarm. Blocking relay will turn off along with the entire system, the engine will start. If engine does not start, repeat the procedure. Time clicking each alarm individually. Read the user manual carefully. If you don't know where the off button (though you have to warn the wizard that installed the alarm), locate supply chain retractor relay starter. It is usually set alarm relay, blocking the starter. Disconnect the relay and connect the circuit directly. Cases when the machine is equipped with a security alarm, does not respond to all attempts of his master to disable it, appear often enough. This is possible in a few cases, for instance when the battery is low or out of order remote. Among the possible reasons can also be radio interference, dead battery and a fault in the alarm unit. The easiest and effective way to unlock the alarm – elimination method. Start with the keychain. If it is equipped with a LCD display, the charge level of the battery will be clearly visible, especially because it will remind you of the special acoustic signal. Just replace the battery. If after changing the batteries, nothing has changed, we need to try to disable the alarm remote control duplicating. A successful attempt would indicate a problem with the main remote control, which needs to be re-programmed. If the second FOB was useless, will have to open the machine key. Once opened the alarm goes off, press the button "Valet" open the appropriate manual and follow the operations listed in paragraph "Emergency removal of the alarm without the remote". If performed correctly, the alarm will turn off. That the battery is low and reminds scoreboard, the inability to start the car and the alarm is triggered. In this case, it is necessary either to remove the terminal from the battery, or disable the system key. This kind of fault most often occurs when severe frosts. Experienced specialists strongly recommend not to permanently put under protection in extreme cold the car with the old and weak batteries, since their replacement entails the breakdown of settings and the need for further reprogramming. If all attempts were in vain, you will have to open the unit and disconnect it from connectors of all the cables and try to start the engine. 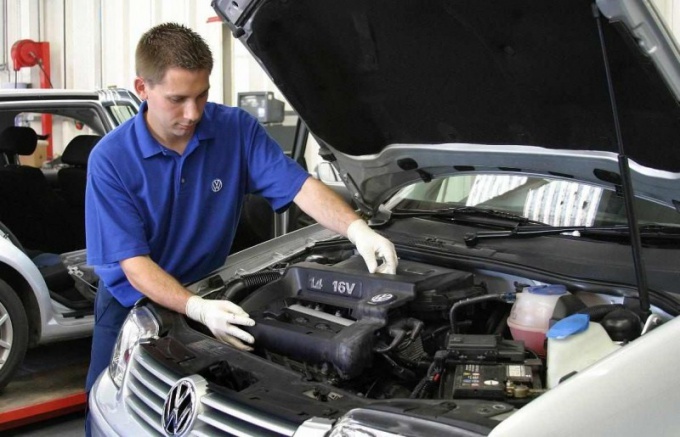 A failed attempt may mean locking the ignition, fuel pump or starter. To disable it, you'll need to find the wires connecting the alarm to the wiring of the car, and make their disconnection.